Designed in California, this fun and light line of jewelry is the perfect accessory for the hot summer months. Crafted out of semi-precious stones and 14k-gold filled metal, the stone collection features a modern interpretation of style. Light and feathery, each piece show the rustic feel of stones wit the modern look of sleek gold. 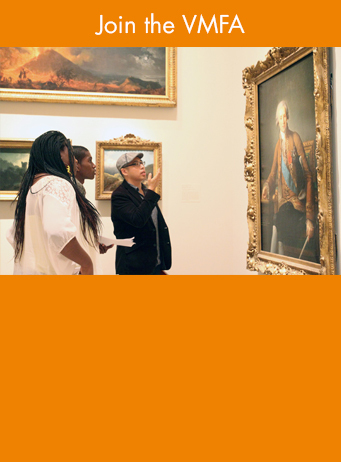 Enjoy world-class art and exclusive museum discounts.